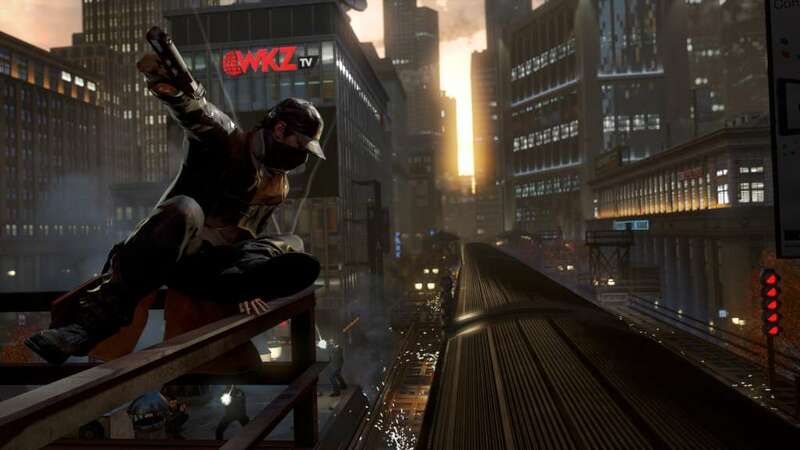 É necessário o jogo base Watch Dogs na XBOX 360 de forma a poder jogar. 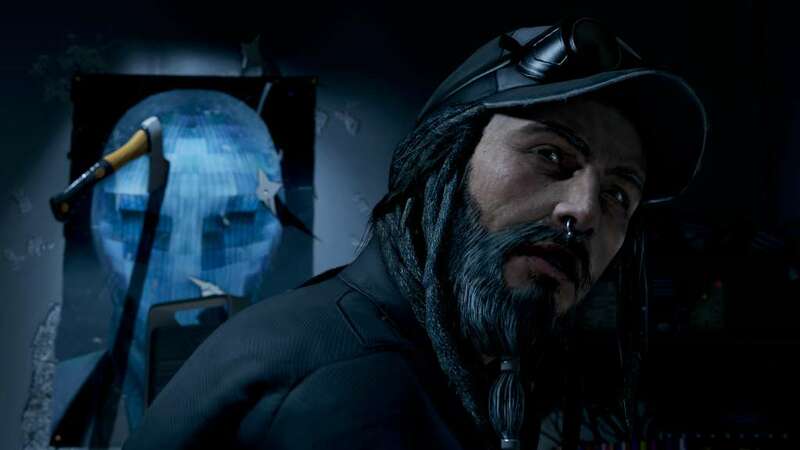 In Watch Dogs you play as Aiden Pierce, a hacker who found out a little too much about his employer, resulting in them trying to kill him. While they didn't succeed in that, your niece died in the process and now you're out for revenge. 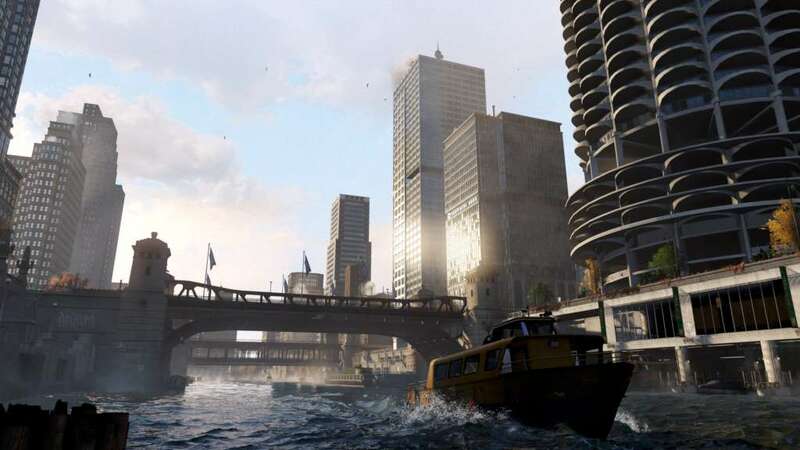 The game takes place in a near future version of Chicago where a widespread computer network called Central Operating System or ctOS controls everything. Using your skills as a hacker and a specially designed cell phone you're able to access this system and turn the whole city into your weapon of vengeance. You can use this to create dynamic covers in shootouts, manipulate traffic lights to cause accidents, use road blocks usually reserved for cops to stop car chases and much more. 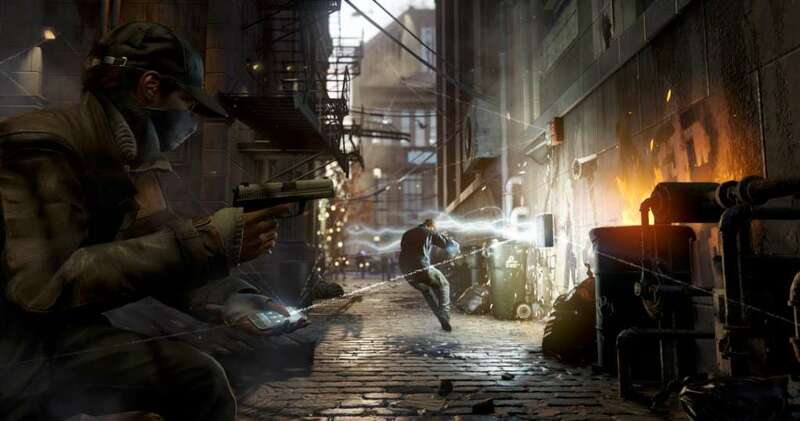 You can approach each task given to you in different ways from going in guns blazing to hacking your way through cameras, guard's cell phones and other gadgets without ever setting foot in the building you want to infiltrate. So the way the game plays drastically changes depending what type of player you are. 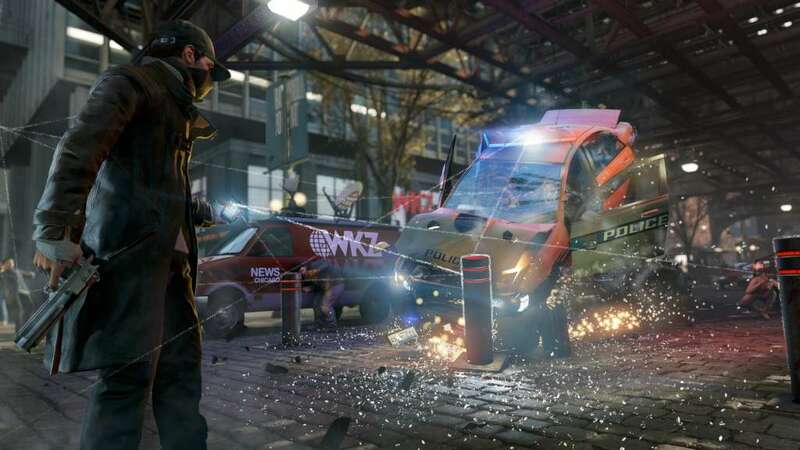 Watch Dogs also features a reputation system which reacts to your actions outside of missions. You can access the police's crime prevention software that uses facial pattern recognition to find potential criminals and victims and chose to intervene for a reputation bonus. This will determine how the general public sees and reacts to you. Multiplayer is handled differently than in most games. 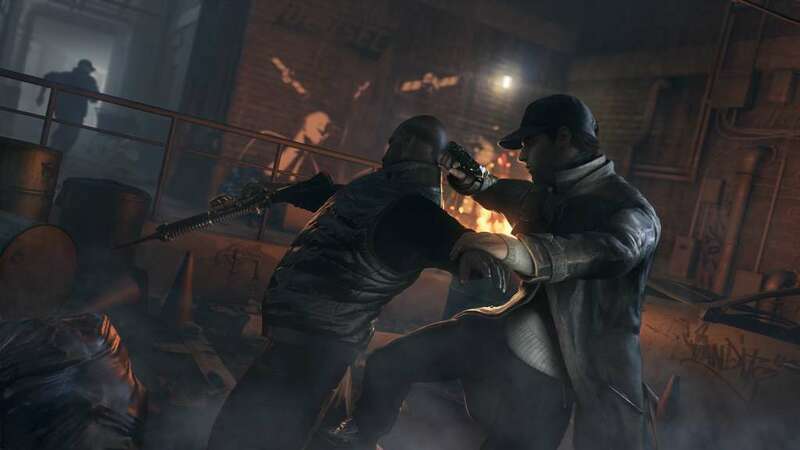 In Watch Dogs you can seamlessly enter other players games and try to hack their phone to install a backdoor virus to steal information they gathered during the game. They will however be notified of your presence once you do this and they will try to stop you. Aside from that you also have a 8 player free roam mode which further expands the possibilities given in single player mode by being able to share it with your friends.